“I have been dealing with Rob and his team for several years now and can honestly say that it has been a pleasure. 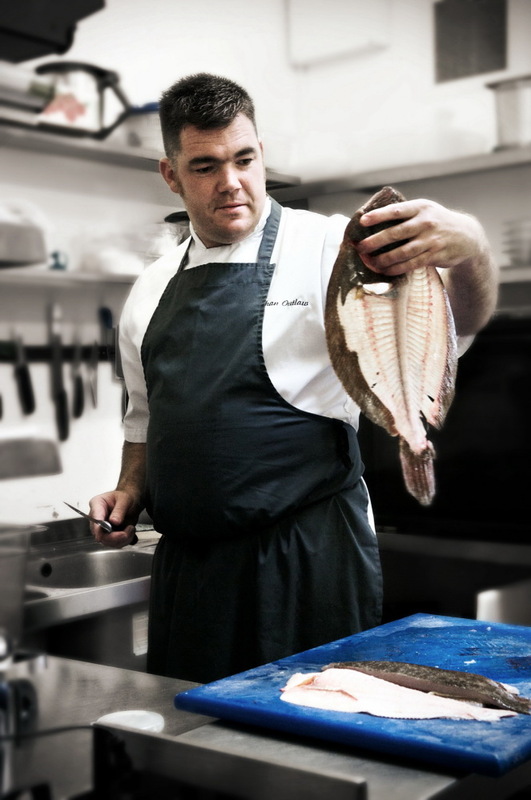 Rob is able to provide me with the very best quality fish and seafood and his team offer a restaurant quality prep service which makes my life so much easier! His company has a ‘can do’ attitude making for first class customer service. “A quick note to thank you for organising such an enjoyable and educational trip for Andre and myself. It was very illuminating to see the trail of the fish, from boat to plate! We were particularly impressed with both the skill and professionalism of your staff and also the hospitality showed to us during a tasty lunch. Simon’s a great chef! As regards to Ralegh’s Cross, we would like to switch our fish order across to you and Andre has been given authority to start ordering as and when.